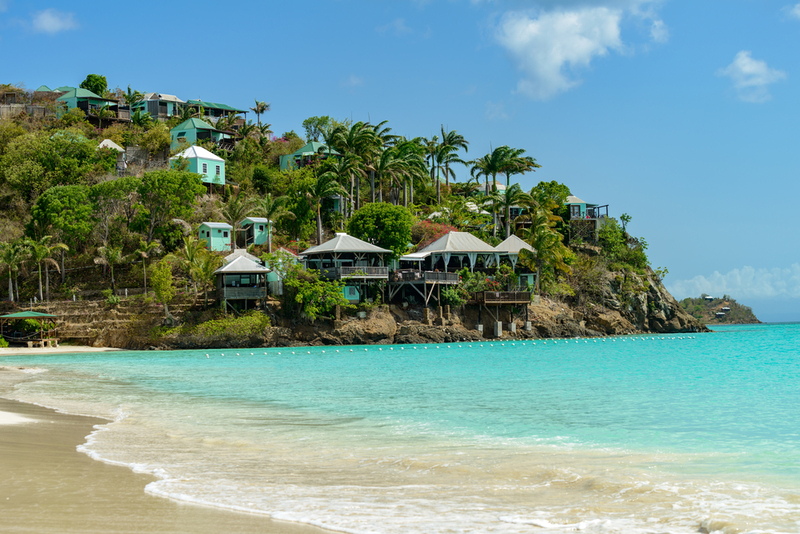 Win three nights in Antigua with your bestie or your boo. It's easy. Summer might be over, but don’t be sad! Go on a free vacation, instead. 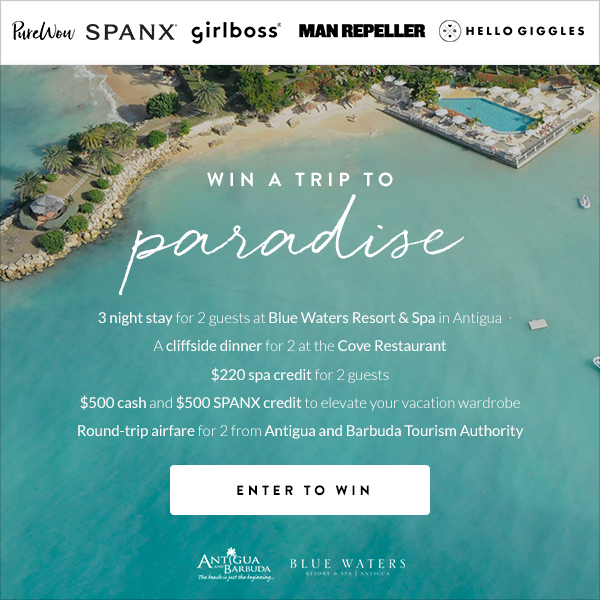 We’re partnering up with PureWow, Girlboss, Spanx, and Man Repeller to help you win a three night stay with one other person at Blue Waters Resort & Spa in Antigua. That comes with dinner, $220 spa credit for two, $500 in cash and $500 in Spanx credit, and round-trip airfare. Sounds like a dream, right? WRONG, it’s real life. 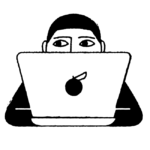 Make it happen in like, three seconds (okay, fifteen seconds, tops). Click here to enter to win. You have until November 18th.